﻿ SS 317 Blind Flanges, Stainless Steel 317L Slip on Flanges Exporter. 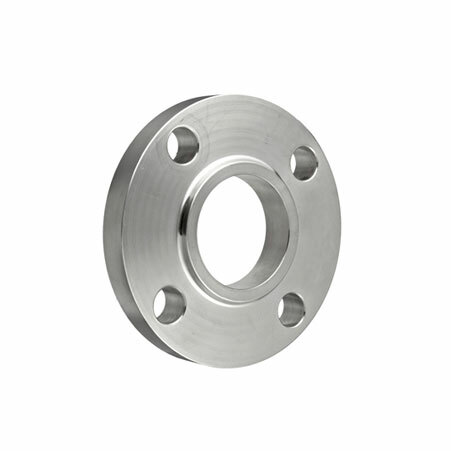 SS UNS S31700/S31703 Pipe Flanges, SS F317 Flange, Stainless Steel 317L Slip On Flanges, Werkstoff No 1.4401 SS Socket Weld Flanges, Stainless Steel ASTM A182 F317 Threaded Flanges Supplier. We at Amcometals, work with an ideology of providing the best products at the most reasonable prices to our customers. We maintain international levels of production standards to ensure that we deliver top notch products to our esteemed clients across the globe. Our value for money products and amazing customer services has helped us gain the trust and respect in the industry. Our SS 317/317L Flanges are a Chromium-Nickel-Molybdenum mixture that execute reliable sturdiness at high temperatures and offer unmatched levels of fabricability. These properties of SS317/317L help it gain utilization in Aerospace and Steel industries. 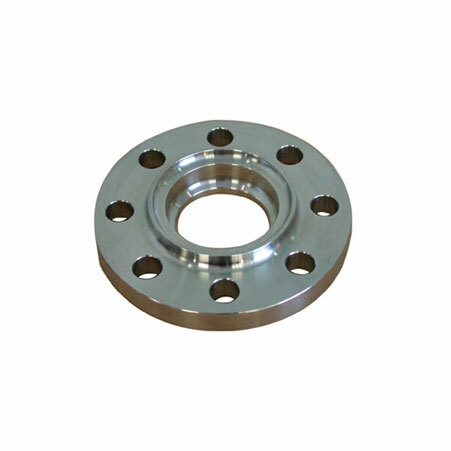 Apart from these our SS 317/317L Flanges also execute excellent intergranular corrosion resistance. We offer these Flanges in different kinds such as SS 317 Slip-on Flanges, SS 317L Long Weld Neck flanges, SS 317L Body Flanges, SS 317 Blind Flanges, SS 317L Threaded Flanges, SS 317 Ring type-joint Flanges and more. Our products are developed in a high-end infrastructure where all standards of production and quality are maintained. 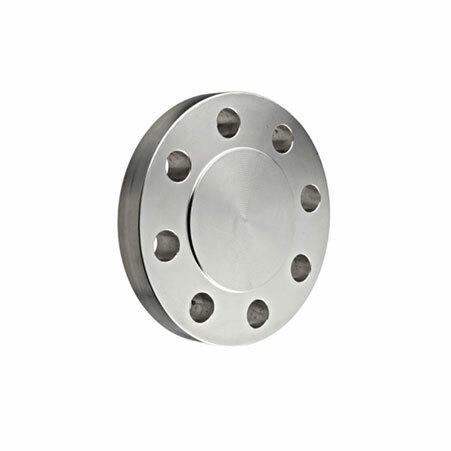 317L SS WNRF Flanges, Stainless Steel 317 Industrial Flanges Exporter, ASME SA182M Stainless Steel 317L Class 300 Flange, SS 317 Flanges Supplier.